Agri-Culture. 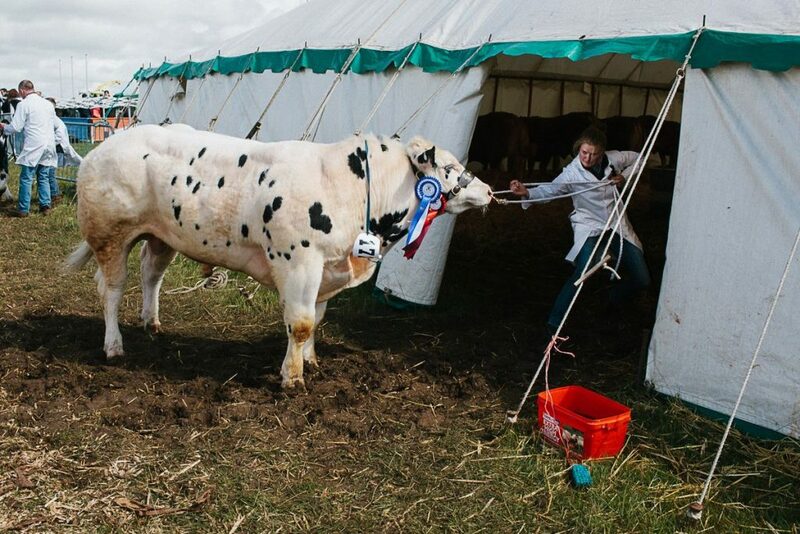 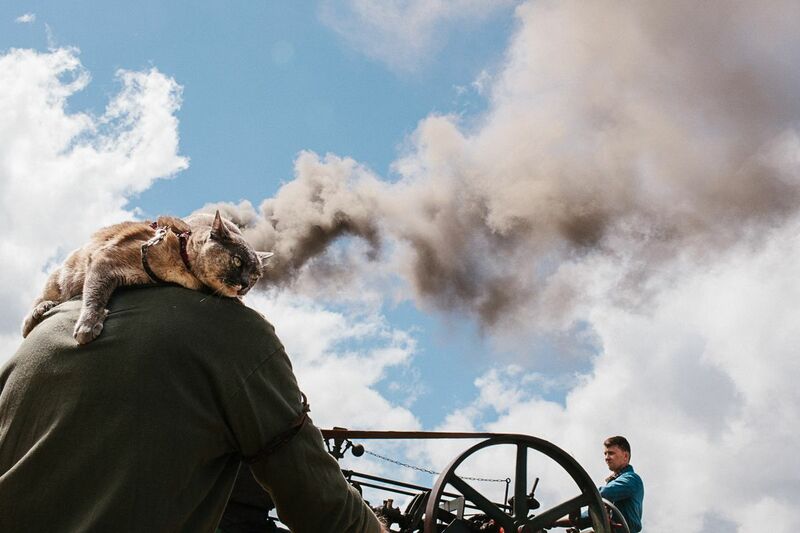 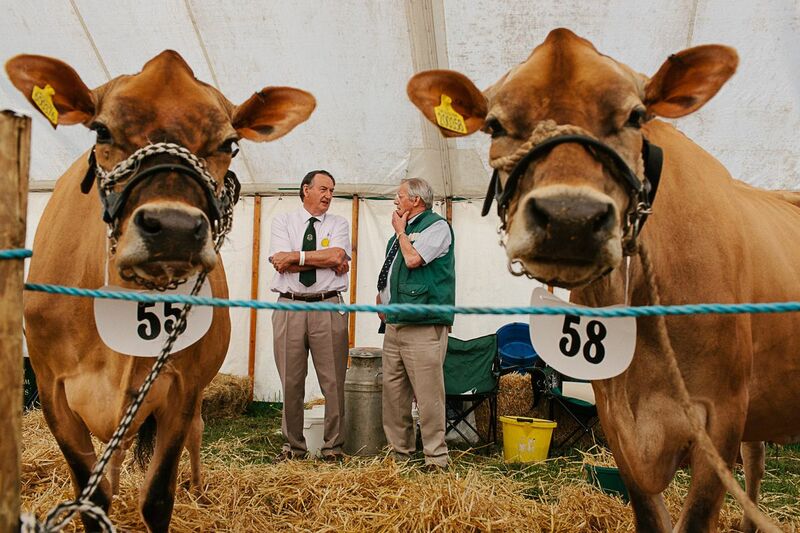 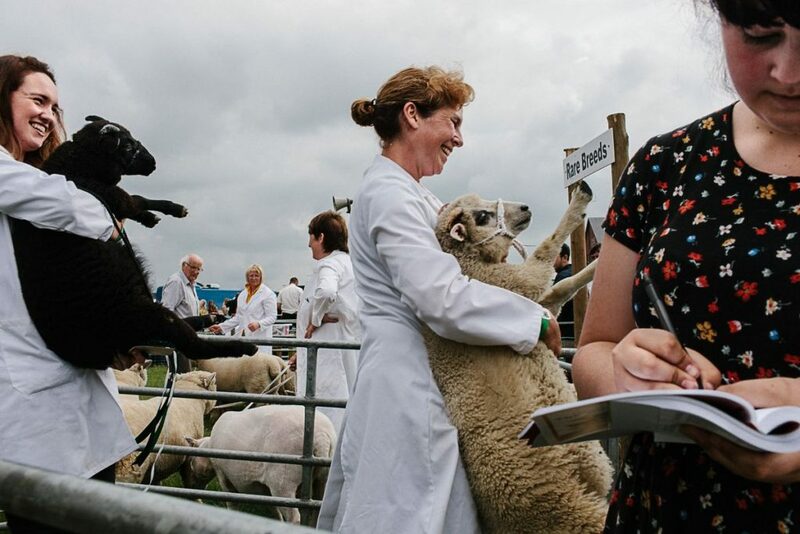 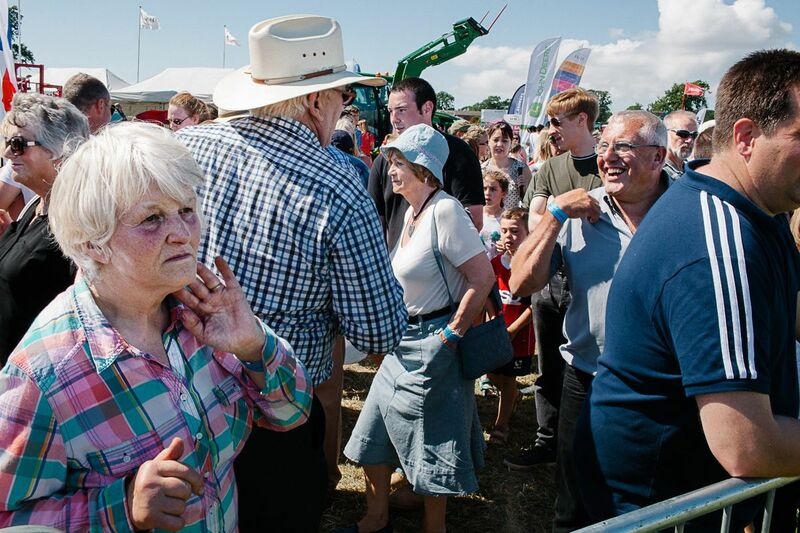 Agri-Culture, An incomplete guide to the English county show. 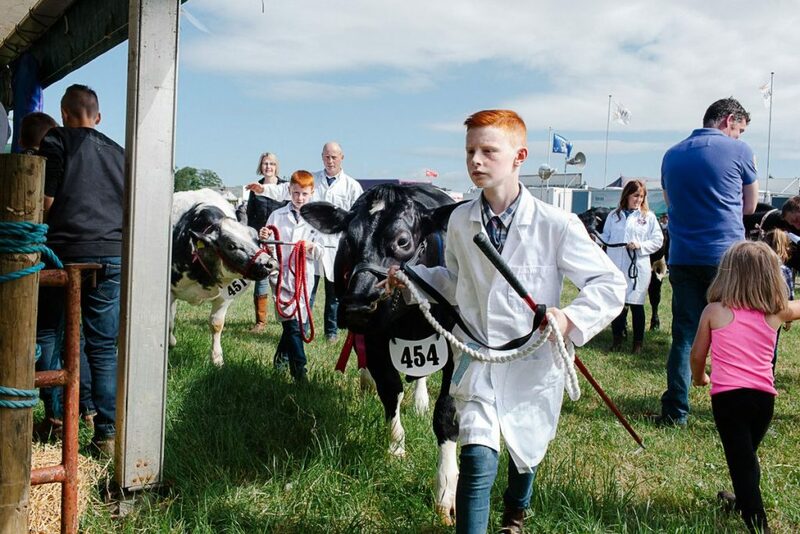 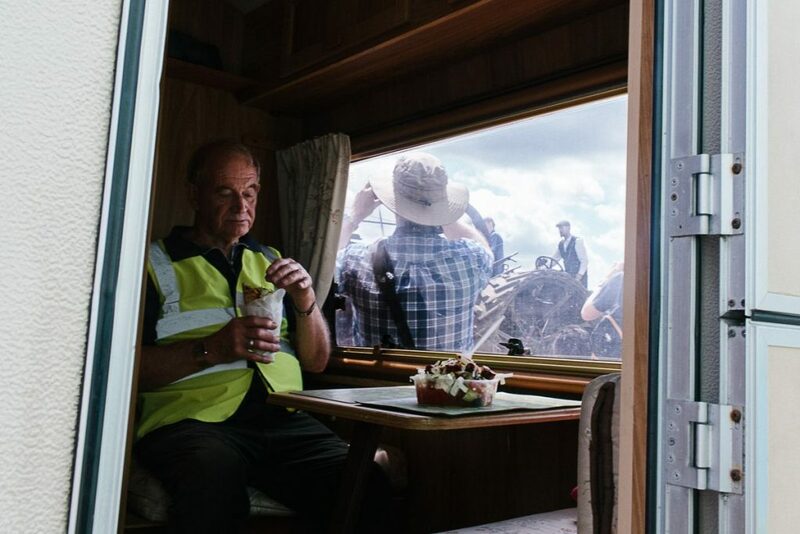 This is a long term candid project (started 5 years ago) to document unique moments at county shows, typically held over the English summer time, and where farmers, animals and the general public get together to observe man and prize beast. 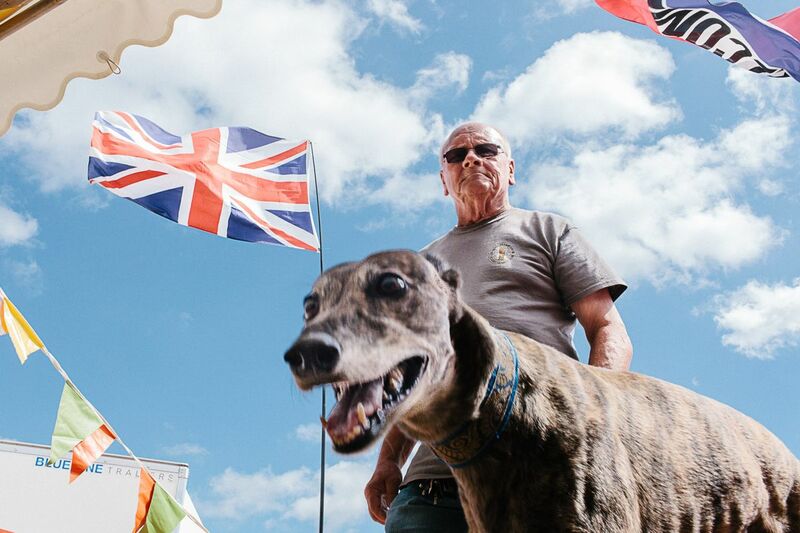 Bio: I was born and raised in Northern England, and have been a photographer for the last 12 years. 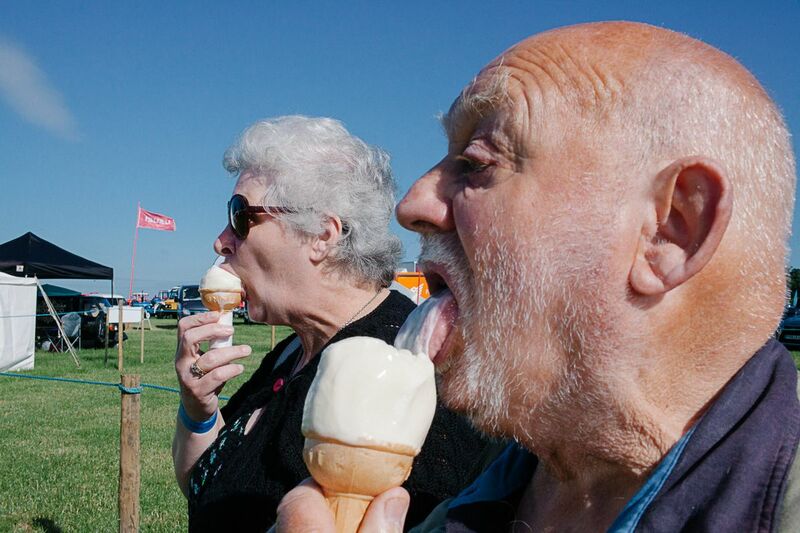 My passion is for candid ‘unposed’ photography, unusual landscapes and colour portraiture. My focus recently has been on street and long term documentary work.